It was a pleasure to do business with Daniel Low. Both my friend and I bought preowned cars through him, and we were treated really well. Definitely recommend him. 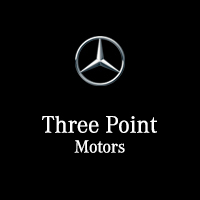 Three Point Motors	48.4370984, -123.3678594.